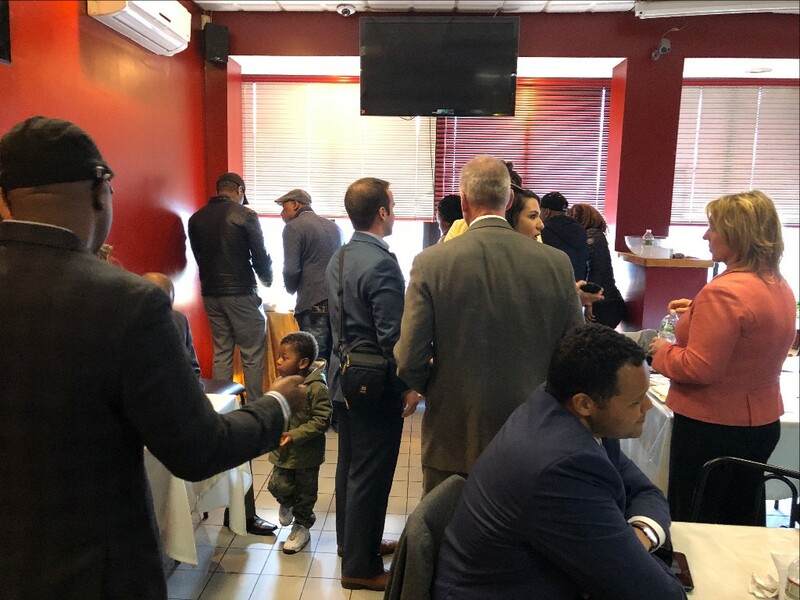 Exhibit your company at the 3rd Annual Haitian American Business Expo and Job Fair – U.S. Haitian Chamber of Commerce, Inc.
-Introduce your company to the Haitian community in Massachusetts. -Introduce new products and services. -Reach hundreds of qualified buyers! -Gain direct face-to-face contact with other local business owners. -Reach a captive audience & generate NEW CUSTOMERS. -Direct access to the press. -Direct access to our local elected officials. -Reach a very large prospect pool in a short time! -Live product and service demonstrations. This is an opportunity to meet the 3rd Annual Haitian American Business Expo Vendors and Sponsors. This event is also open to the public. Vendors and Sponsors will be able to speak for 3-5 minutes.